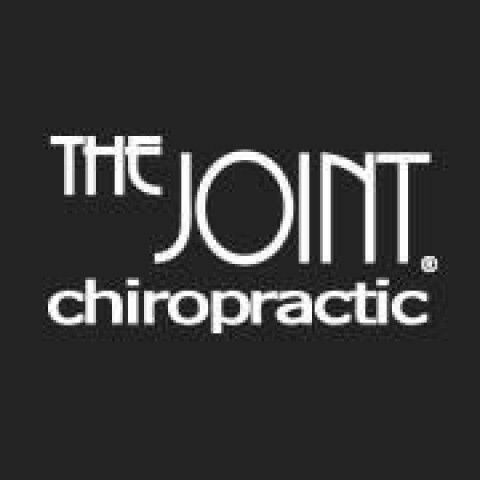 Click/tap here to find the best Idaho chiropractor for your needs! We combine state-of-the-art technology and equipment with traditional treatments to deliver holistic health care with a personal touch. McKim Chiropractic Center in Nampa, ID - Expert family chiropractors on a mission to provide "Patient Centered Chiropractic Wellness!" NOW ACCEPTING MEDICAID AND ALL INSURANCE'S EXEPT MEDICARE. Do you suffer from low back pain, headaches, arm pain, neck pain, auto accidents, work comp. injuries, pinched nerves, sciatica, allergies or muslce spasms, Dr Davis can help you get out of pain very fast with over a 90% success rate. 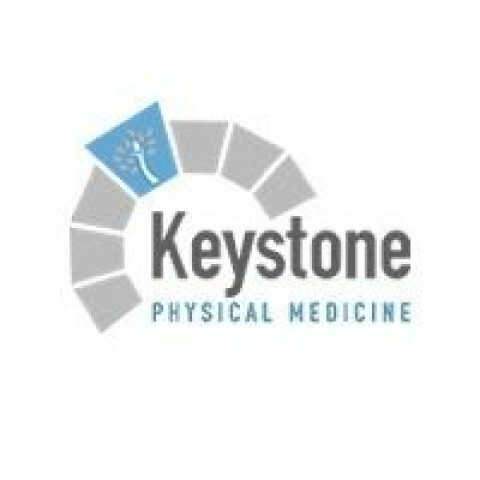 Keystone Physical Medicine in Meridian, Idaho provides natural and total body healthcare. We're committed to enabling you to enjoy any lifestyle you enjoy. 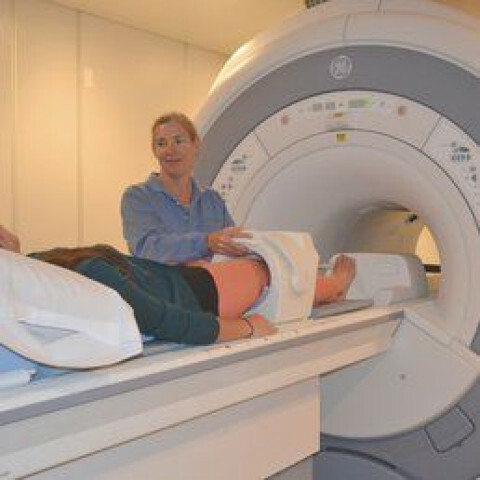 We cure your conditions by always checking the right examination for the root source. We are not here just to heal your conditions. 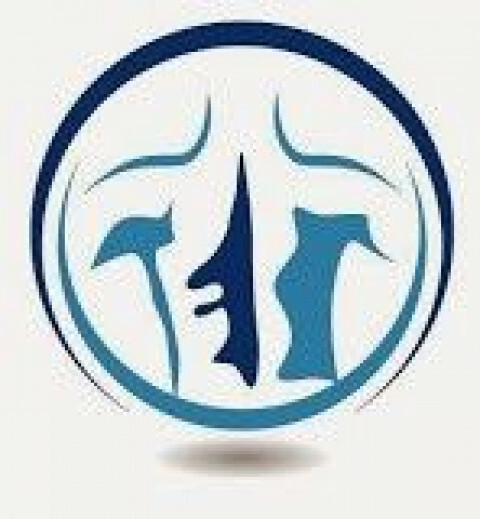 We want to eliminate the root cause of your condition. Highlights: Diversified, 2) Muscle Release Techniques, We Carry Standard Process And Biofreeze, Cold Laser, Drop Technique, Motor Vehicle Accidents, Sports Rehab, Whole Body Care, Extremity, Auto Injury Care, Weight Loss, Neck Pain, Wellness, Orthotics, Trigger Point Therapy, Spinal Decompression, Nutrition, Activator, Cold Laser Therapy, Medical Weight Loss. Credentials: (LAc) Licensed Acupuncturist. (NMD) Doctor of Naturopathic Medicine. 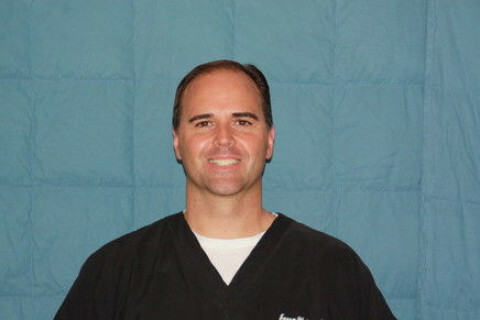 Chiropractic Care: Boise, Idaho 83704. 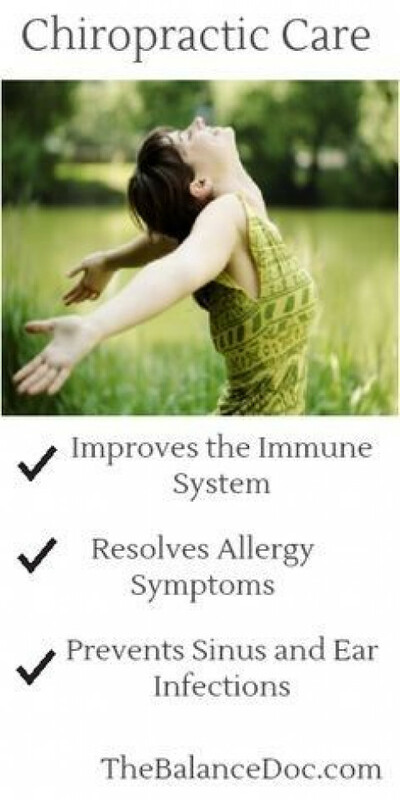 Chiropractic Care: Deary, Idaho 83823. Chiropractic Care: Idaho Falls, Idaho 83404. 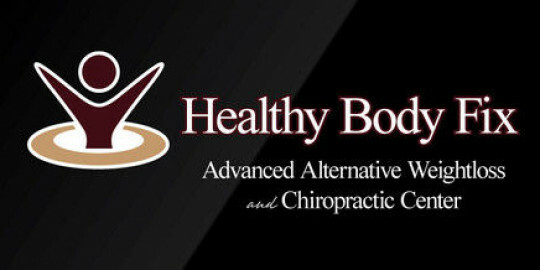 Chiropractic Care: Post Falls, Idaho 83854. 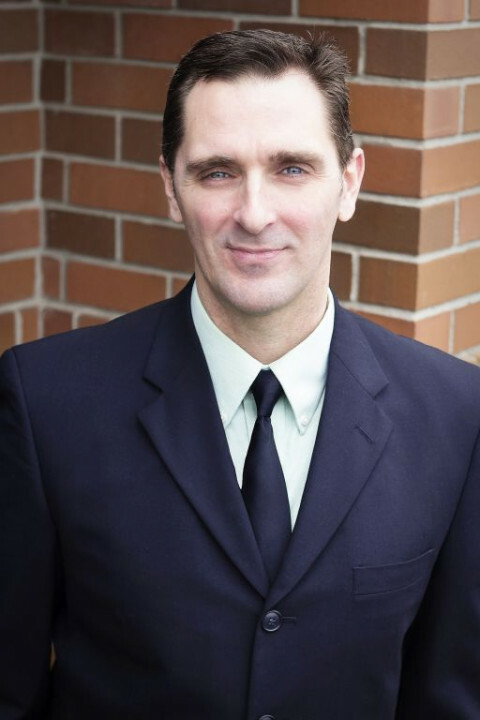 Chiropractic care: Sandpoint, Idaho 83864.